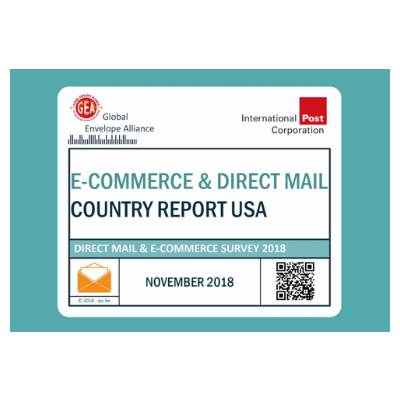 Click Here to Access the Global Envelope Alliance (GEA) and International Post Corporation (IPC) Report "E-Commerce & Direct Mail Country Report USA"
Advertising mail gets consumer attention. E-Retailer discount codes are a key opportunity. E-Retailers regularly use advertising mail.